Getty/Bryan Bedder27-year-old Evan Spiegl is worth $US4.1 billion (£3 billion). Forbes has once again released its ranking of the world’s billionaires – and there’s something insanely intriguing about the youngest people to make the list. The three youngest billionaires are all Norwegian. The youngest billionaire in the world is currently just 21. Alexandra Andresen and her sister Katharina, 22, each have an estimated wealth of $US1.4 billion (£1 billion). Keep scrolling to meet the five youngest billionaires in the world in 2018, according to Forbes, ranked by age from oldest to youngest. 5. John Collison, 27 — $US1 billion (£722.1 million). 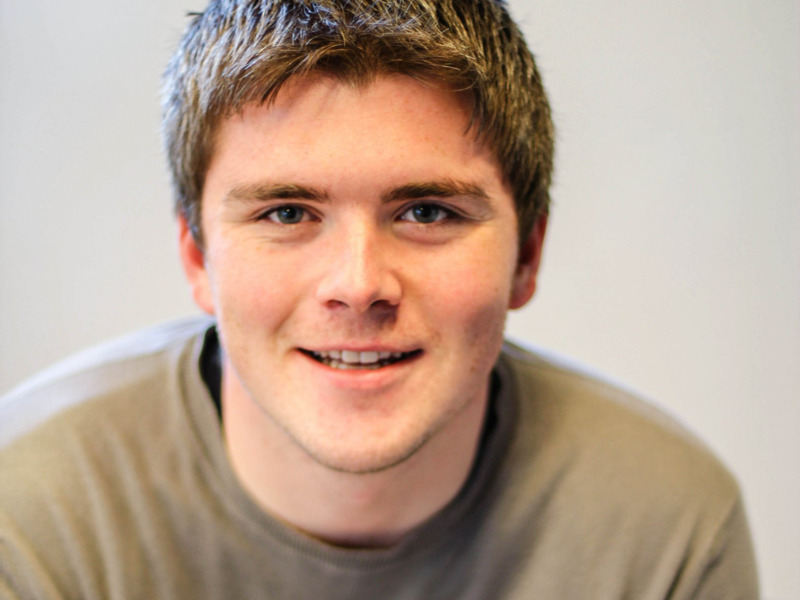 Harvard dropout Collison co-founded Stripe, an online payment company, with his brother Patrick in 2011. The Irish-born brothers now live in San Francisco, where the company is based. Stripe closed a $US150 million funding round that valued the business at $US9.2 billion in November 2016, according to Forbes. 4. 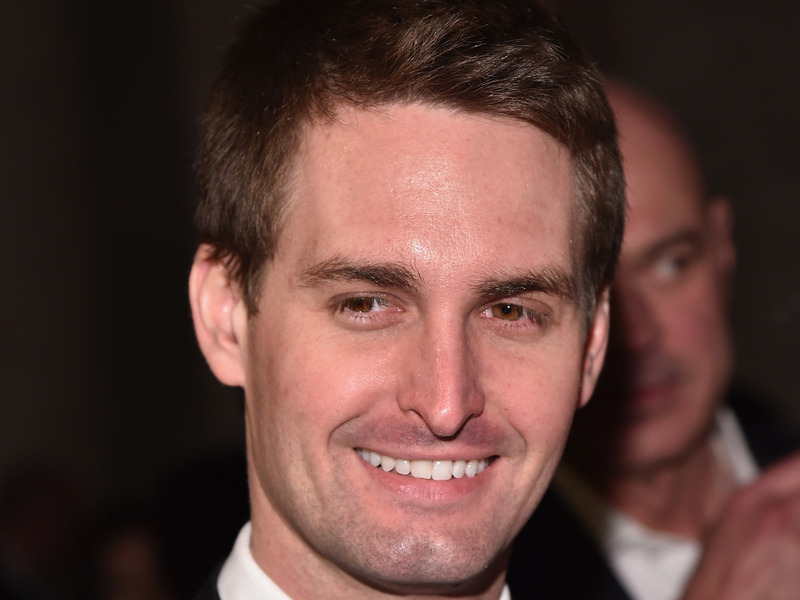 Evan Spiegel, 27 — $US4.1 billion (£3 billion). Spiegel cofounded the popular photo-sharing app Snapchat with his former Stanford classmate and fraternity brother Bobby Murphy in 2011. When Snap began trading in March 2017, he became the youngest public company CEO. Spiegel and Bobby Murphy each own around 18% of Snap but have voting shares that give them control over the board. Some 170 million people use Snapchat each day, according to Forbes. 3. Gustav Magnar Witzøe, 24 — $US1.9 billion (£1.4 billion). Gustav Magnar Witzøe owns almost half of Norwegian fish farming company Salmar, which is one of the world’s largest salmon producers. His father, Gustav Witzøe – who still runs the company – gifted this stake to him in 2013. While his father runs the fish-farming business, Forbes reports that Gustav Magnar is focusing on making investments into real estate and tech startups. 2. Katharina Andresen, 22 — $US1.4 billion (£1 billion). Katharina Andresen, from Norway, made headlines in 2017 when she was fined 250,000 kroner (£23,000) after she was caught driving under the influence of alcohol. She is the world’s second youngest billionaire – only her sister Alexandra, 21, is younger. The Andresens each inherited 42% of a family-owned investment company called Ferd. Their father Johan still runs the company and controls 70% of the votes. 1. Alexandra Andresen, 21 — $US1.4 billion (£1 billion). Alexandra Andresen is the world’s youngest billionaire at the age of 21. She inherited 42% of the family-owned investment company Ferd along with her sister Katharina. Ferd is an active investor on the Nordic stock exchange. It also has private equity investments and runs hedge funds.